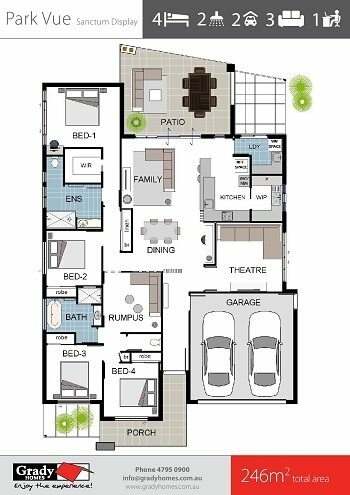 Price ranges shown for each of the floor plans indicate the expected costs to build the house design with Popular Grady First Inclusions through to average customer spend on Grady Select Popular Plus inclusions. Find out more about our floor plan pricing and everything the price includes. Can I take a plan to another builder? Can I customise a standard plan and what does it cost? Do I need finance approval before talking to a builder?